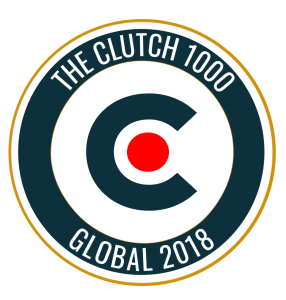 Home / Blog / Custom Creatives Featured as Top 1000 Company on Clutch! 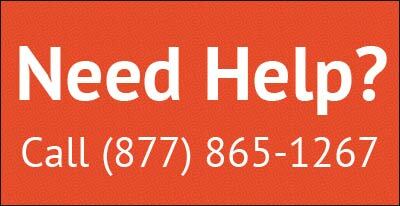 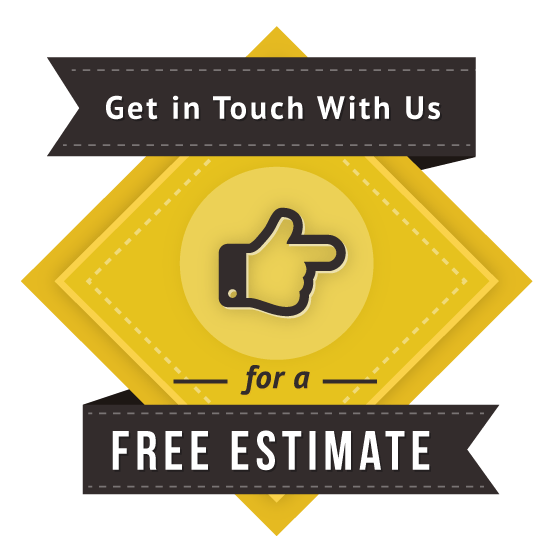 Over the years, Custom Creatives has been lucky enough to be recognized by Clutch a number of times for our expertise. 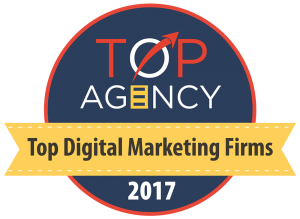 Just recently, we were named a top agency in California. 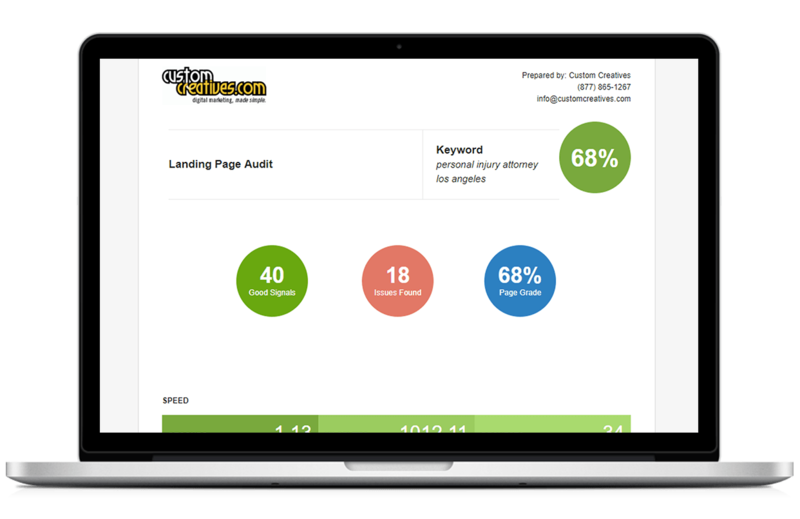 Our three-year partnership with the independent research firm has helped us to showcase our technical skills in SEO services, PPC, and digital marketing in general, and above all, to maintain strong client relationships. We couldn’t be more thrilled that our efforts continue to raise the standards, and indeed, 2018 has been a banner year for accolades. 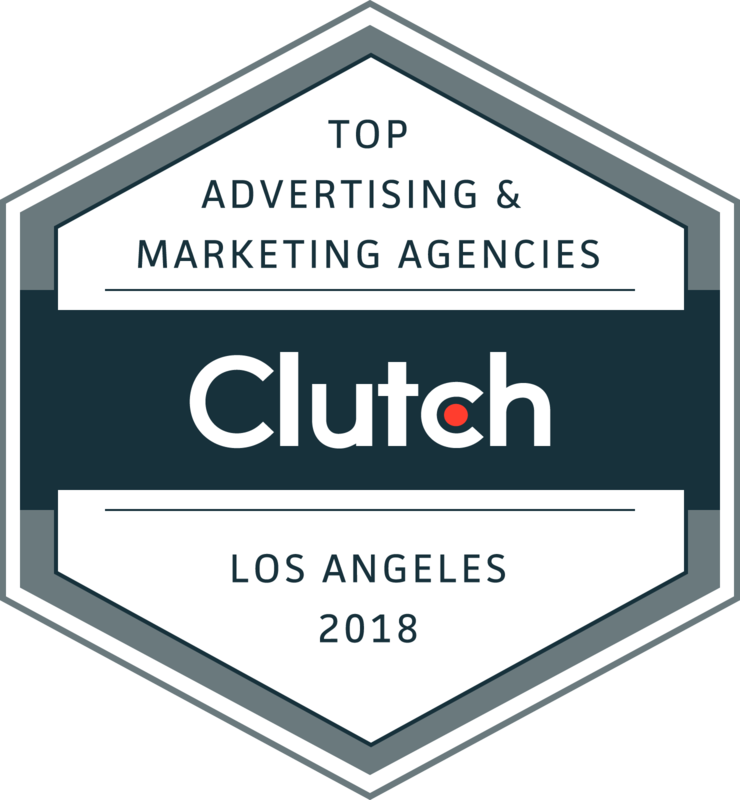 Clutch just recently announced that Custom Creatives has been selected for a new and exclusive category as part of their annual Global Leaders Awards. 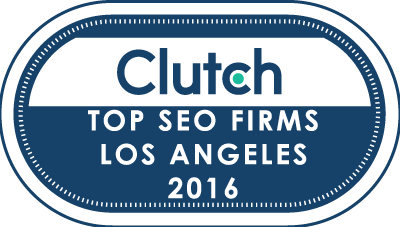 Each year, Clutch identifies the top companies on their site worldwide. 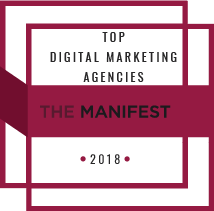 These awards recognize the best of the best on their platform across the world, and we are truly honored to be listed among 1000 companies on the platform with the best ‘ability to deliver’ scores. 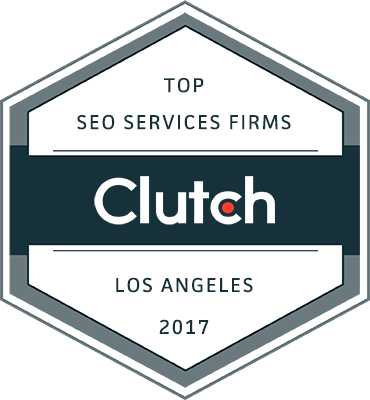 Thank you, Clutch, for your continued support! 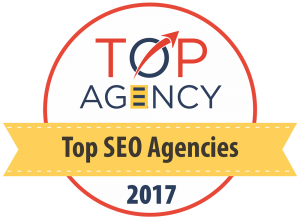 We feel that our hard work is validated by this recognition. 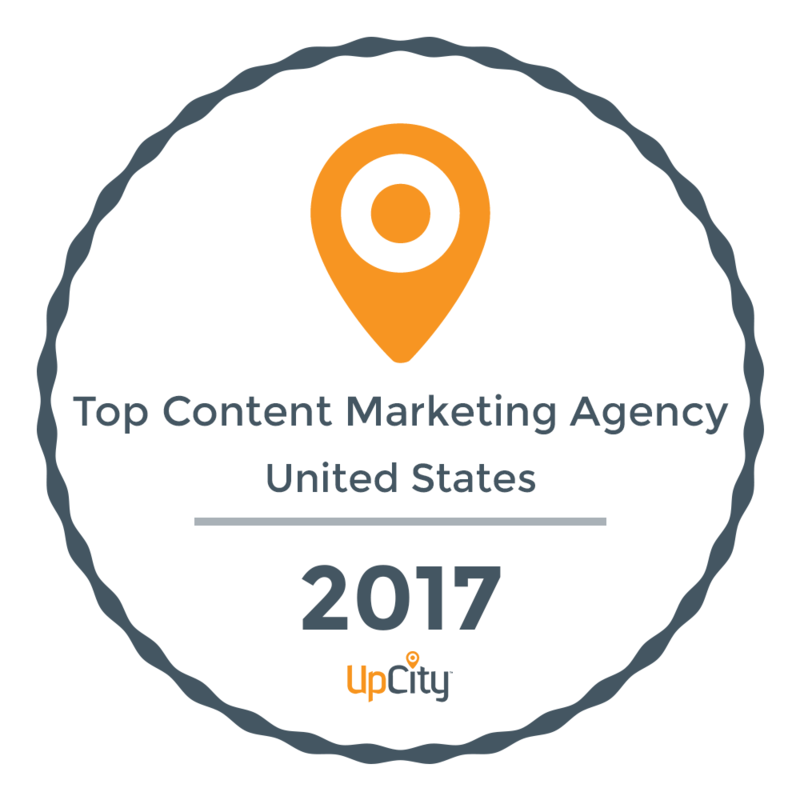 We’re looking forward to continue driving stellar results in an evolving and highly competitive digital marketing landscape, and engaging more businesses in the new year!